Driverless vehicles based on LIDAR sensors are gaining more and more capabilities, previously only available to living people. Cars running by LIDAR are able to distinguish the colors of traffic lights, recognize road signs. At the moment, in addition to the basic rules of the road, radars are able to detect obstacles that were previously available for only human drivers. These are fallen trees, pedestrians running across the road, drunk drivers of other vehicles and other sudden disturbances that can be attributed to the human factor. The company was engaged in the development of this project for five years. More than $36 million were spent on the production of technology and its implementation, while the work was completely carried out by the company, from the idea to lasers for sensory recognition of data. The role of investors was played by well-known companies, such as Canvas Ventures, GVA Capital and others. The newest designs allow distinguishing obstacles in the much more detailed way: this skill lacked the previous version of the program. The program has acquired the ability to function fully regardless of the weather: a new version of the radar copes well with its work during fog, and in heavy rain, and other uncomfortable weather conditions. The price of this development for purchase is still unknown. 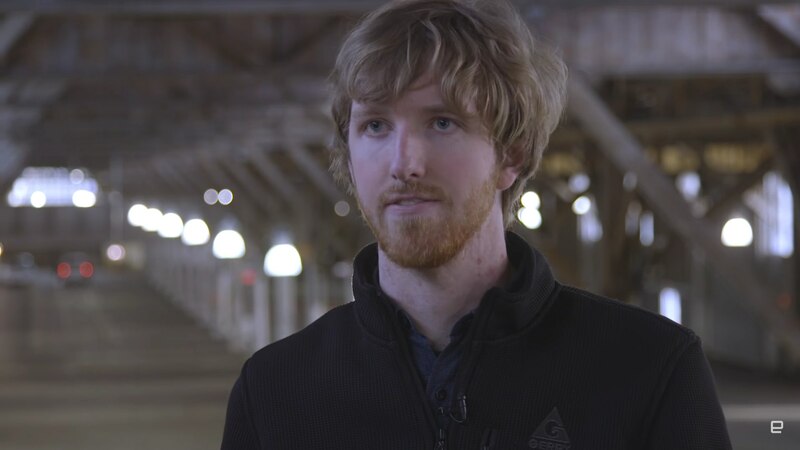 A young man named Austin Russell, 22, is the CEO of Luminar. He is confident that the introduction of new technologies is a serious step in the development of the program and bringing it closer to the comfortable and safe real use. Russell is literally a godsend for this project because in his years, this man has already managed to issue several patents and start developing complex projects. Driverless vehicles are one of the closest technical breakthroughs in the world. Luminar is an advanced manufacturer and tester. As the main problem, the LIDAR project is inaccessible. The price issue is of concern to many future possible customers: the new version uses more modern and unusual sensors, their cost is high enough, so the final price of the product is constantly growing. One of the latest projects to test this technology was an experiment conducted on a long section of the road in the terminal. Throughout the road, various obstacles have been set up, having different dimensions, height, color, density, etc. On average, the obstacle met every 25 meters, while it could be a road sign, a mannequin in the shape of a man or an animal, a wheel tire, etc. The program showed an excellent result at a distance of 200 meters: the final data did not differ from a similar path, traversed with a conventional car under the control of a human driver. With the help of this LIDAR system, BMW cars, Tesla and others were equipped. The program easily loads the map of the desired terrain and displays the data in real time. Sensors were able to recognize such moving obstacles as a flying pigeon, suddenly appeared due to a bicycle rider’s turn at a distance of 100 meters, as well as human figures, even if they were wearing dark clothes. This result is much more impressive than in the previous version, able to recognize not specific objects, but only spots. The range is significantly increased from a maximum of 50 m to 100 or more. Experts say that Luminar will become the flagship in the production of such technologies. Already a lot of applications for the purchase of equipment at any price have been received. Extras are prepared to argue that using LIDAR technology in driverless vehicles can prevent more accidents and save more lives than classic driving.